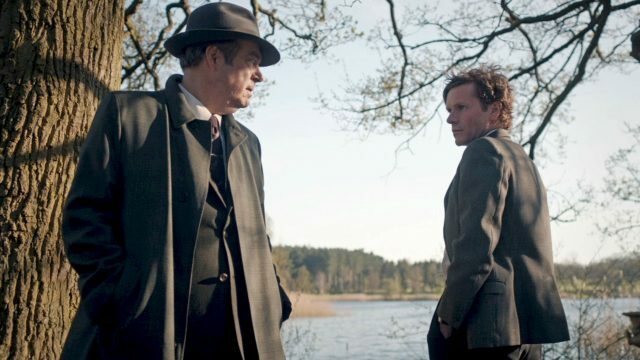 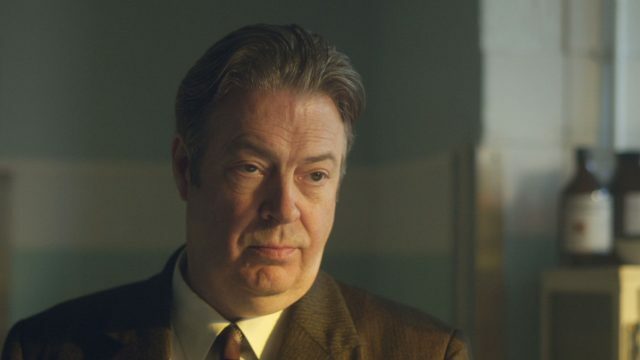 The cast and creators explore the influential era of Endeavour Morse. 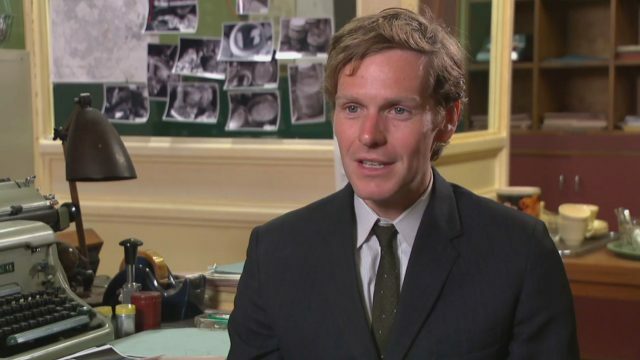 Season 3: Who is Endeavour? 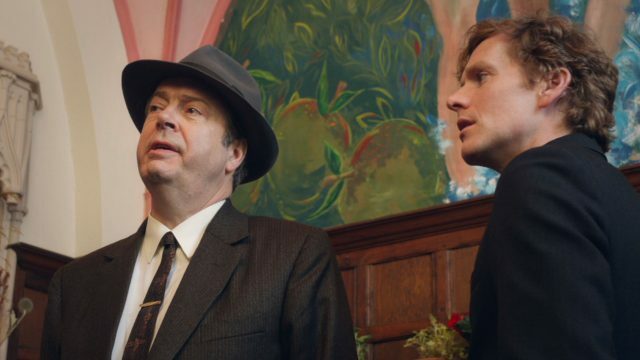 synopsis: The cast and creators explore the influential era of Endeavour Morse.